Discover Phuket's best kept secrets - Avoid the crowded speed boat tours! Our professional Captains are trained to stay away from the most touristic areas and show our guests only the best spots to enjoy quality time with your family and friends. 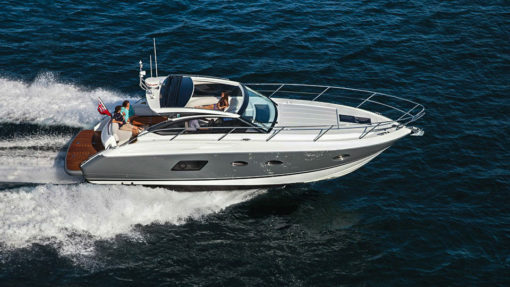 At Isabella Yachts Phuket we also focus on giving more freedom to our guests. If you wish to stop on another island along the route, or relax for longer on a particular beach you like, we will be happy to accomodate your needs. No rush or pressure from our side...you are on holidays, live your perfect day! All our yachts are privately owned and managed. Each boat has at least 2 full time crew who guarantee their pristine conditions all year round. We provide private island hopping trips with the top quality yachts available in Phuket. Contact us for more details or information. Discover Phuket's best kept secret - Avoid the crowded speed boat tours! Our best advice is to enjoy your extraordinary holiday experiencing the real natural beauty of Phuket and The Andaman Sea: rent a boat. 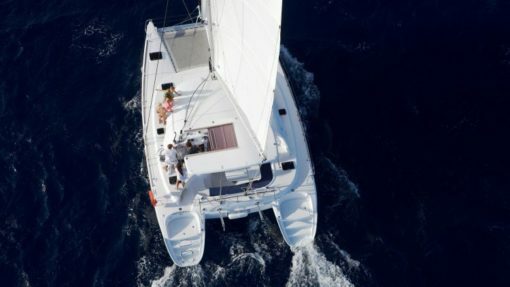 Phuket’s Isabella Yachts has exceptional offers to make your island trip the perfect paradise getaway. A trip aboard our Phuket boat charter service features a wide selection of fleets, routes, and exceptional service. Our professional Captains are trained to stay away from the most touristic areas and show our guests only the best spots to enjoy quality time with their family and friends. 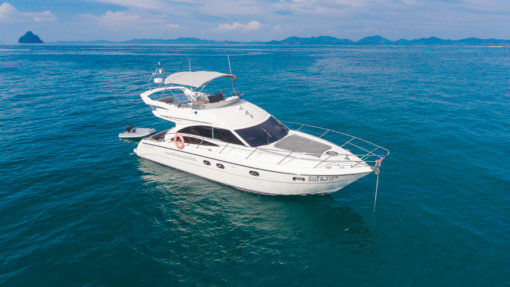 At Isabella Yachts Phuket, boat hire service comes with tailor-made packages. We focus on giving more freedom to our guests on our Phuket private boat tours. 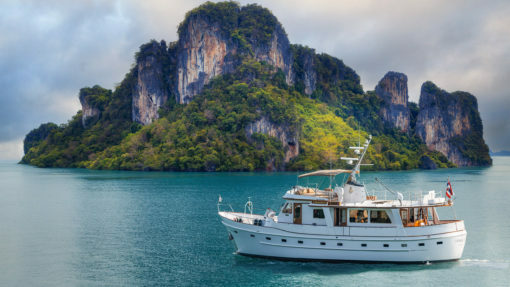 In addition to offering yacht hire, Phuket-based Isabella Yachts invites you to set sail on its full-service cruise trips to discover unique scenery around Phuket and her neighboring archipelago. If you wish to make a stop to explore another island or blue lagoon along the route, or relax for longer under the sun on a particular beach you like, we will be happy to accommodate your needs. No rush or pressure from our side...you are on holiday. Live your perfect day! All our yachts offering this exceptional Phuket charter boat service are privately owned and managed. Each boat has at least 2 full time crew members who guarantee its pristine conditions all year round, together with world-class service. Our Phuket yacht charter provides luxurious private island hopping trips with the top quality yachts and service available in Phuket. Contact us for more details or information. Phuket is one of the most beautiful islands in Thailand. It has numerous gorgeous beaches to explore, but when holidaying in Phuket, you definitely cannot miss visiting its unique archipelago of islands. 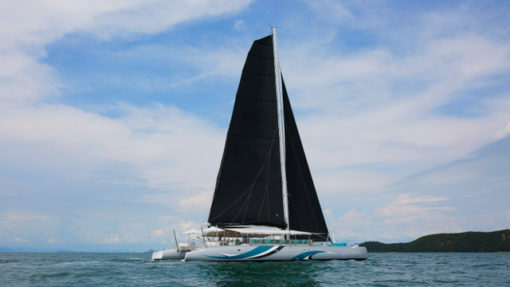 Apart from a luxury boat hire, Phuket’s Isabella Yachts offers incredible cruise trips with a selection of routes and options to make your trip memorable, whether day or night. Phang Nga Bay with its traditional limestone karsts, where movies like James Bond or Bridget Jones were filmed, is one of the most breathtaking destinations and is conveniently accessible all year round. Phi Phi Islands, are also one of the most fascinating and popular destinations, where the award winning movie "The Beach” with Di Caprio was filmed. Generally busy with speed boat tours and easily accessible between October to May, it offers a combination of spectacular scenery, colours and top of the world diving and snorkeling spots. These are only some of the most popular destinations offered by our yacht charter; Phuket has a lot more islands to explore! See more islands we recommend; for our full Phuket islands list click here. 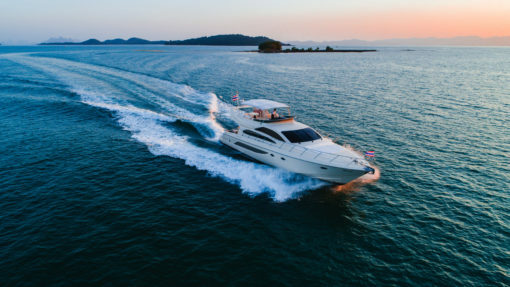 With Isabella Yachts’ wide selection of private boat charter, Phuket can sure be a paradise on earth for your next holiday as we help you experience the true natural beauty of every island in the best way while being fully pampered by our professional crew.